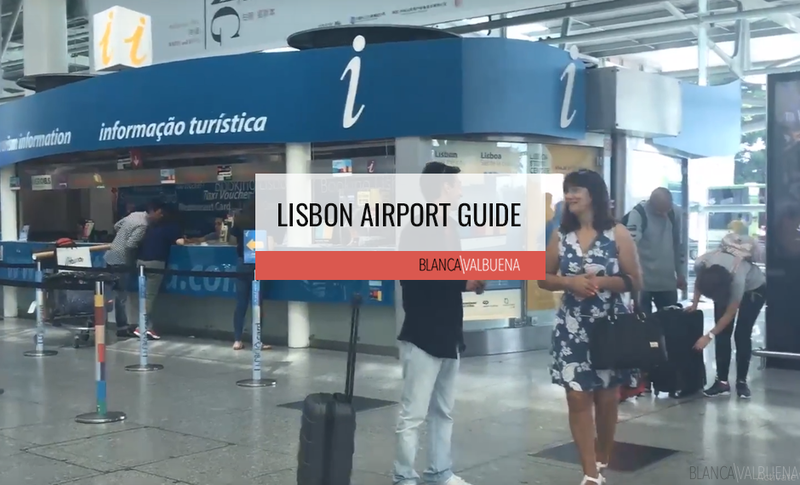 If you’re traveling to Portugal, you need to know about the Kiosks of Lisbon. They are one of my favorite things about the city. These little stands are a great place to stop and grab a quick bite while you’re earning steps for your fitbit challenges. 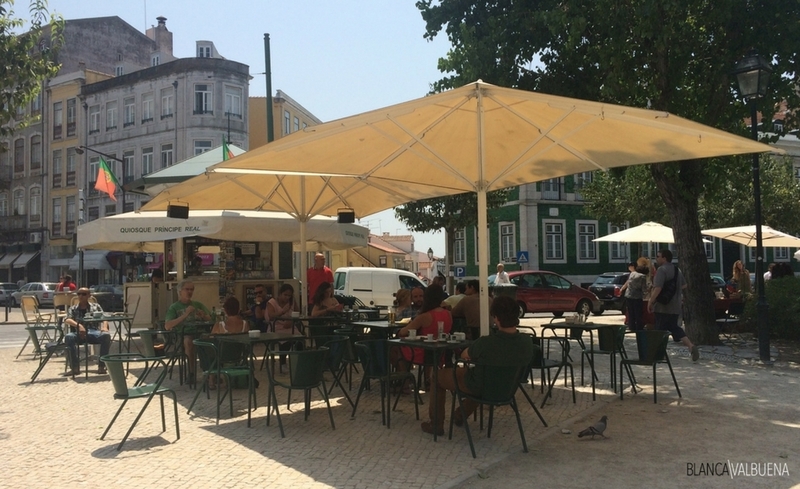 If you’re staying in Lisboa long term, they are great places to caffeinate, or to meet locals and expats alike. These 19th Century kiosks of Lisbon have a somewhat French and Moorish feel. They are simply darling and it is incredible to learn that they had fallen into disrepair. 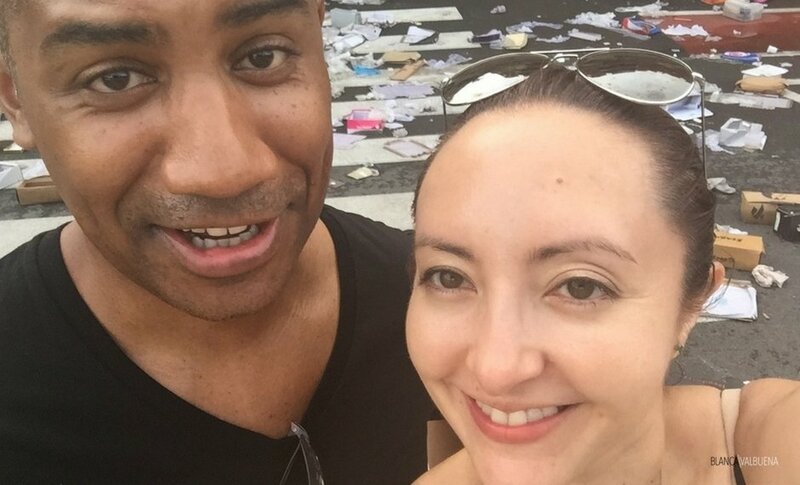 Lucky for us they are currently undergoing a renaissance. 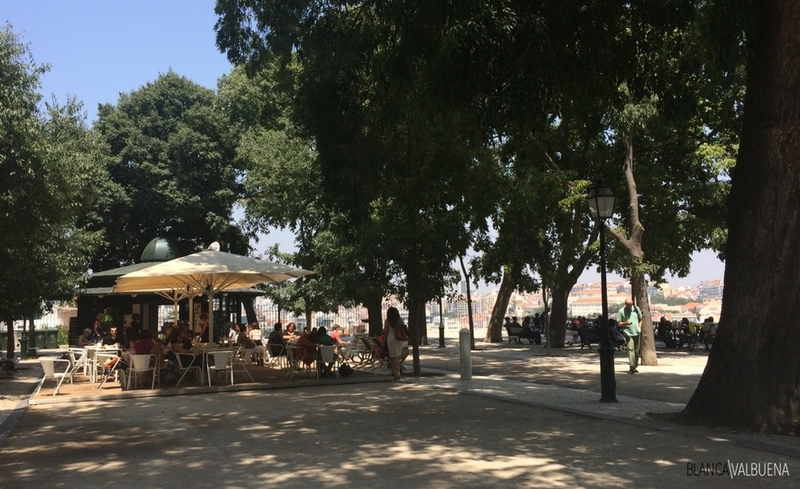 They seem to be the heart of the city along with the city’s Miradouros. 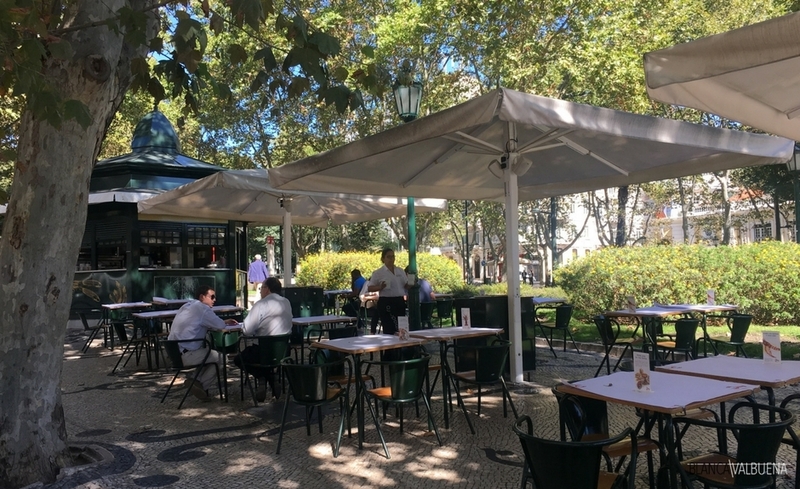 Lisboetas go there in the morning for their daily coffee, and they start their evenings there with either tremocos (brined lupin beans), empadas (just like empanadas) and wash them down with an imperial (300ml draught beer – the best size when it is hot – the beer stays cold). Capilé: Drink made from syrup of maidenhair and orange blossom essence mixed with water. Orchata: non-alcoholic beverage made from almonds, sugar, and water. Carioca de Limao: lemon juice “tea” made of lemon peel. Leite perfumado: boiled milk with cinnamon, lemon and sugar. Serve cold. Empada: These are like tiny little meat pies. They usually come in chicken or beef and are delicious. Pasteis de Nata: These egg custards are delicious. 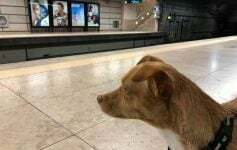 You can get them at most kiosks, but to get the best ones in town you need to go to Belem for the original Pasteis de Belem. Biblioteca Jardim: (Estrela & Lapa) This is one of the non-food related kiosks. 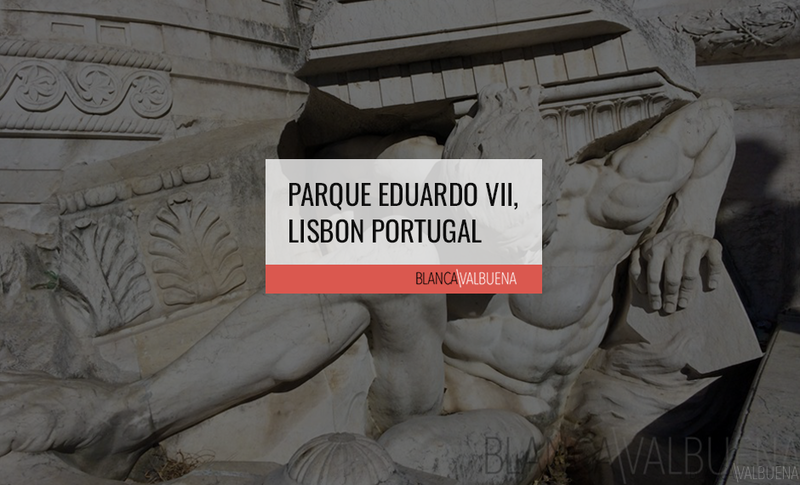 This one is located at the Jardim da Estela (across from Estrela Basilica) and serves as a public library. As you can see there are plenty of comfortable spots to sit and read a book. This is a local favorite. 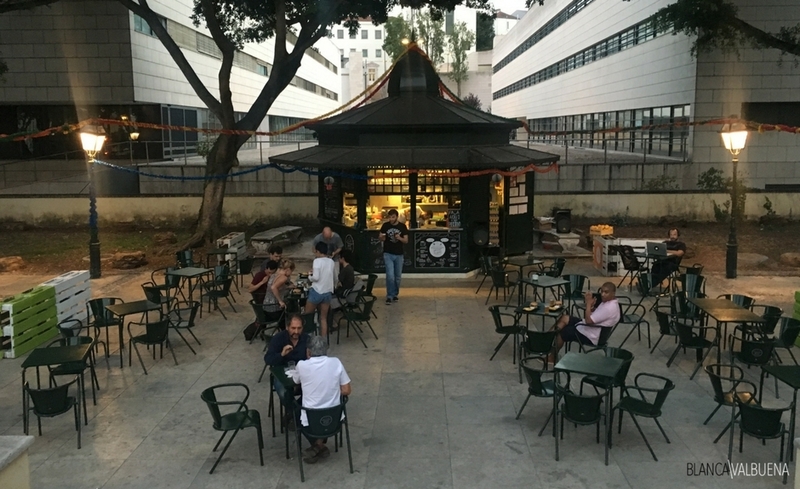 Gengibre da Estrela: (Estrela & Lapa) This kiosk offers a food menu and a full bar. Added plus, there’s wifi, so it’s a nice place to work from in the late Summer. A beer here will cost you around €1.25. They offer baguette sandwiches (do not confuse these with French baguettes, this is a Portuguese version), and various toasts, salads, burgers and hot dogs and each will cost you under €5. 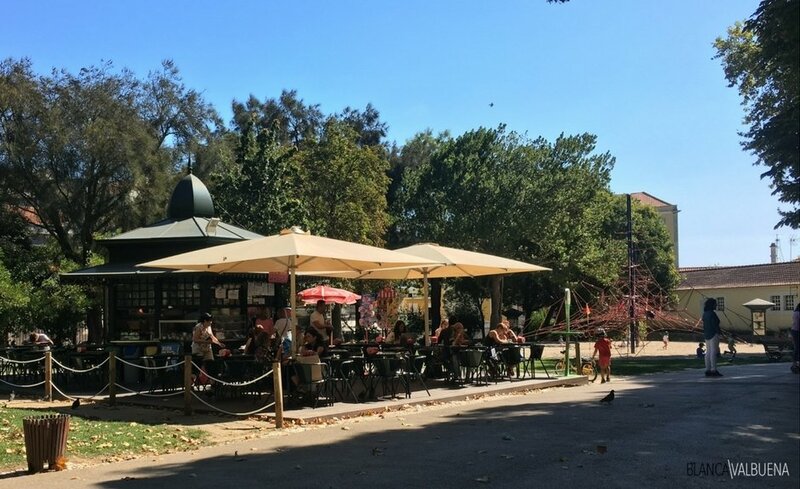 Jardim da Estrela Café: (Estrela & Lapa) Yeah, there are three kiosks at Jardim da Estrela. 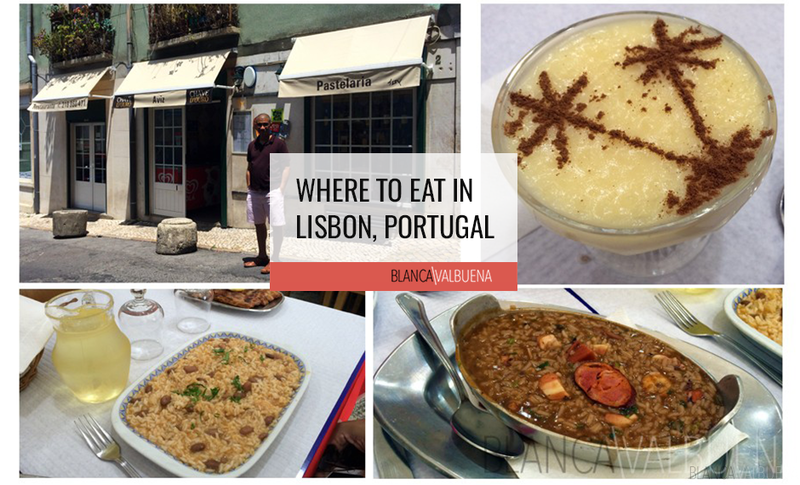 This one (ok – not really a kiosk, but I wanted to include it) has the most food choices and serves mostly Portuguese food. Food is ok, but the scenery is fantastic. When you get there, walk inside to order. They will give you a number you can take to your table. Once your food is ready they will bring it to you. There’s a lake with duck and geese. You can people watch and enjoy a day in the sun. If you get lucky, you’ll go when they have live music. It’s usually jazz or reggae. Hours of Operation: 9pm Sun-Thu, to 11pm Fri-Sat. Noori Kiosk: (Estrela & Lapa) This one is a sushi kiosk. Yeah! 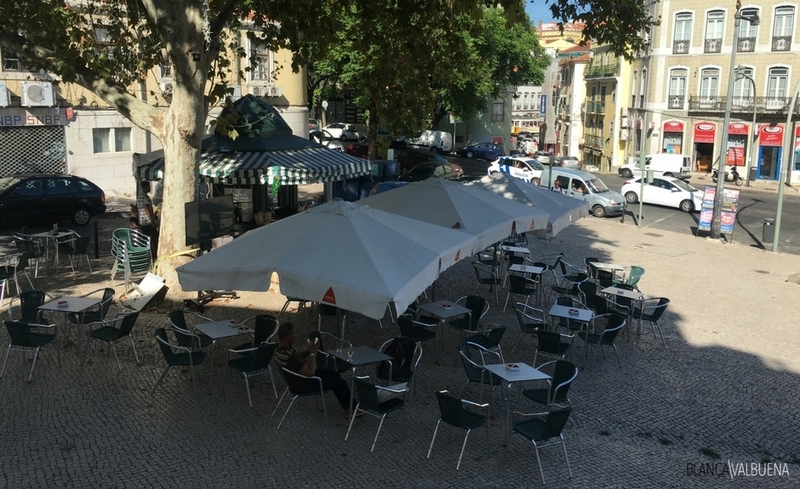 It’s located to the right of Estrela Basilica, so if you’re jonesing for hand rolls in the park, you can easily take care of that (they offer takeaway). There’s also wine and beer. A meal for two will cost you around €20. Quiosque de São Bento: (Sao Bento & Santos) This kiosk makes an incredible burger and fries (under €6). They also have a full bar, toast sandwiches wraps and salads. They usually play dj music in the afternoons and on weekends. This one is a favorite because locals usually come with their dogs and kids who play around the park. 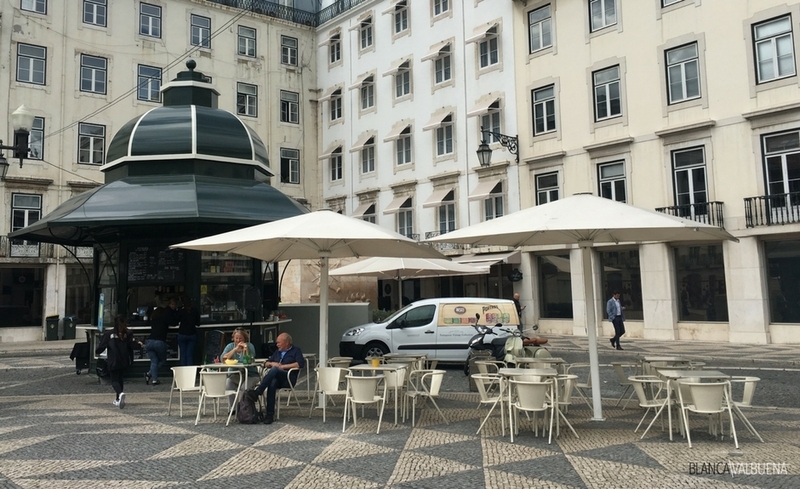 If you’re near the Parliament (Sao Bento Palace) this is a great spot to stop and recharge before you head out for more sight seeing. Wifi is available here. 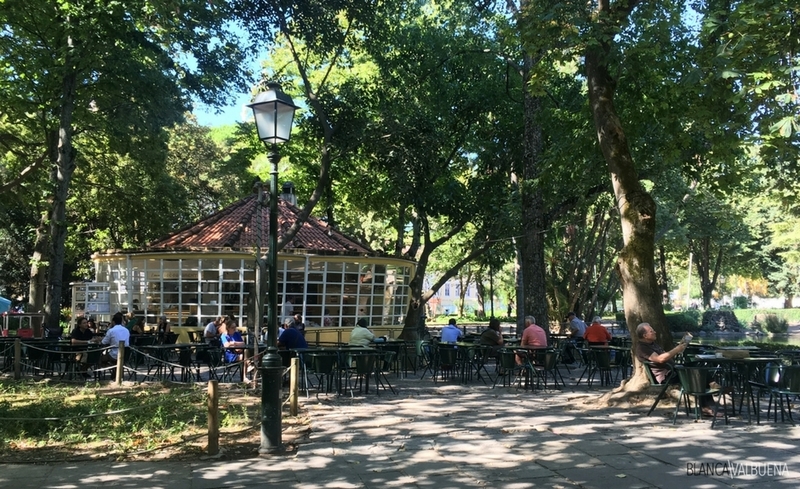 Kiosk at Chafariz da Esperança: (Santos & Sao Bento) The food options here are more limited, but the beers are great and the adjacent fountain (its namesake) make for a great experience. Banana Cafe Kiosk at Praça do Município: I love this Kiosk because this area has very little respite from the sun. 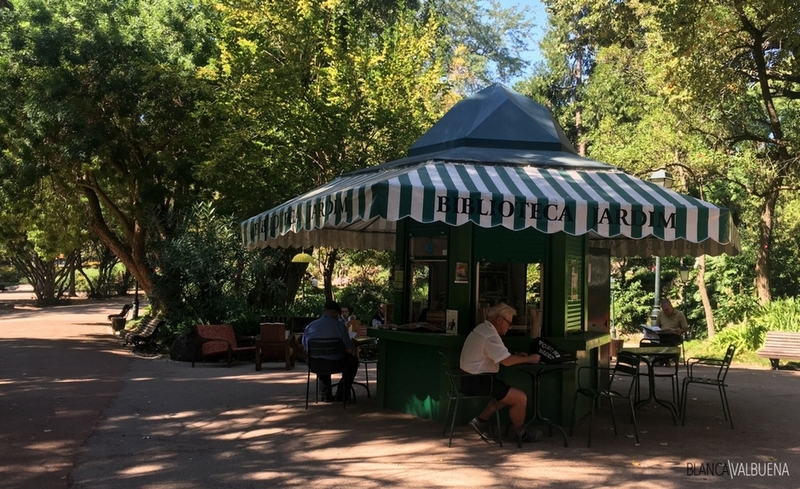 When it is super hot out, you can head here, grab a beer, a toast or a healthy snack, and a gourmet ice pop for a well deserved rest. 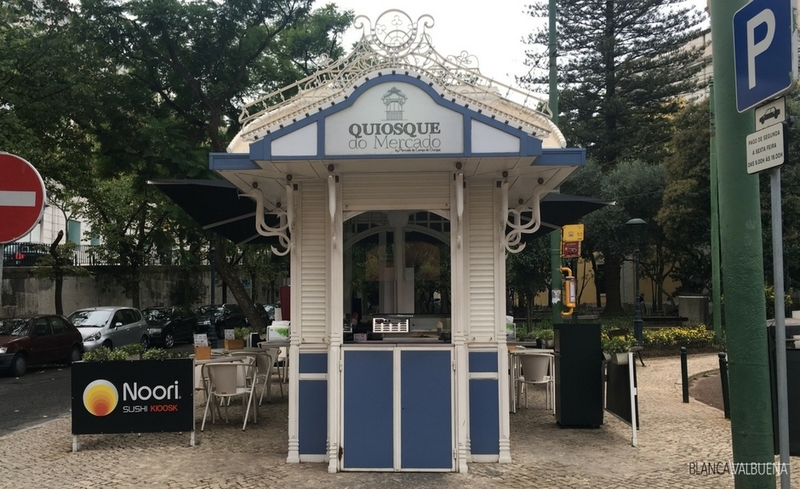 Kiosk Cerca Moura: (Castelo) If you’re going to check out the Santa Luzia church or Miradouro, or if you have just left the decorative arts museum, this is your watering hole. It tends to be more touristy and this means that you’ll have to deal with people aggressively trying to sell you stuff, but the view is spectacular from here. Kiosk Principe Real AKA Oliveira: (Principe Real) This one is referred to by locals as Oliveira (this is the name of the gentleman who runs the kiosk. This kiosk is usually packed at 7pm, but if you get there early, you’ll get to listen to taxi drivers who stop in for a quick shot of caffeine, students who stop by to take a break from the school day and locals looking to break their hunger. Quiosque de Refresco du Jardim do Príncipe Real: (Principe Real) Principe Real has two kiosks and one restaurant. The second kiosk is cute as a button. First of all, it’s red (my favorite color). It has these gorgeous round lights that dangle playfully off the roof. It’s just so darn cute. 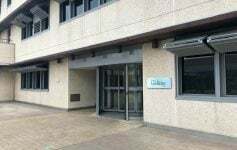 This one tends to be a little quieter than Oliveira, so it’s a lovely place to bring a book and enjoy a little sunshine. Kiosk at the Miradouro Sao Pedro de Alcantara Top Level: (Principe Real & Bairro Alto) This is one of the prettiest miradouros and I adore their Kiosk. 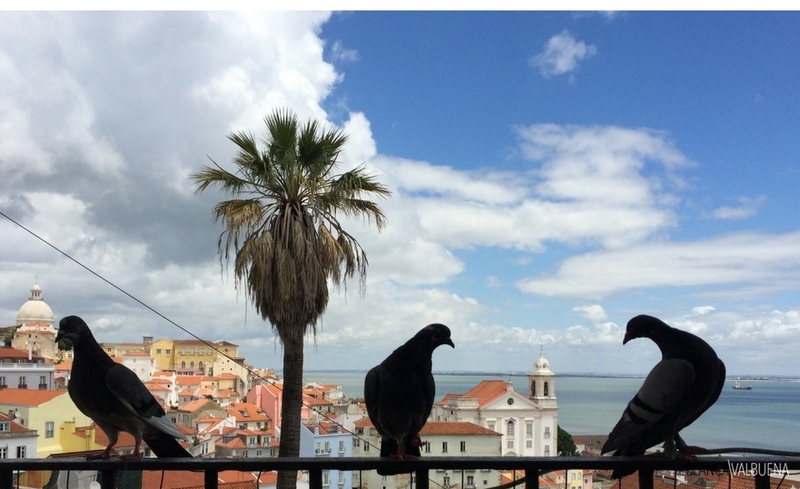 Again, another amazing view of the city, Castelo Sao Jorge, Avenida liberdade and the river. They serve light meals like sandwiches (€5), salads (€7), empadas, and of course, Imperials. More hearty meals are offered and cost usually less than €8. 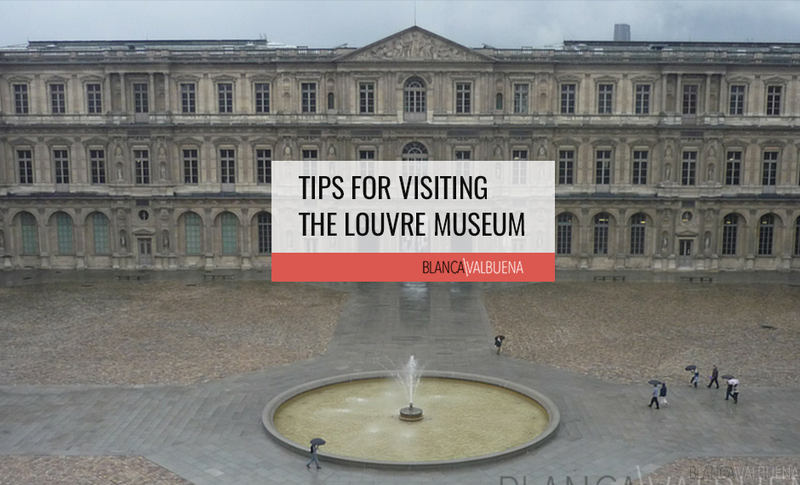 As if all this was not enough, there is plenty of art here. 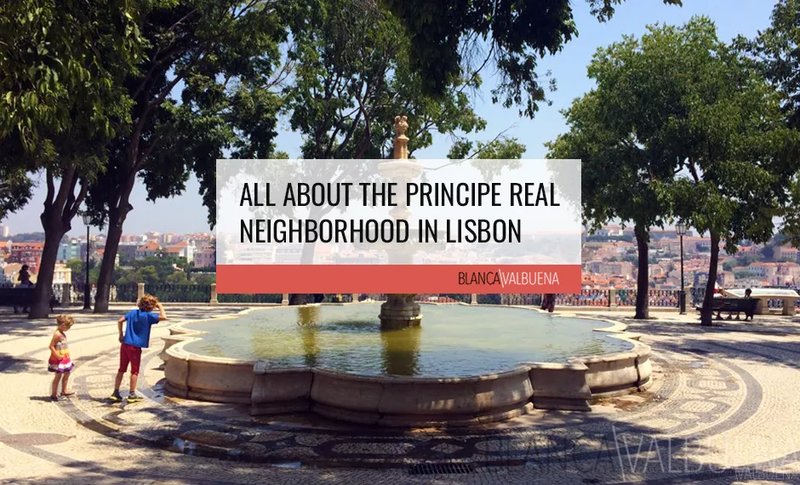 There is a map of the city that matches the view, and if you go to the second level of the miradouro, there is an incredible fountain.Oh, yeah…and across the street just a short walk away is the Port Museum. 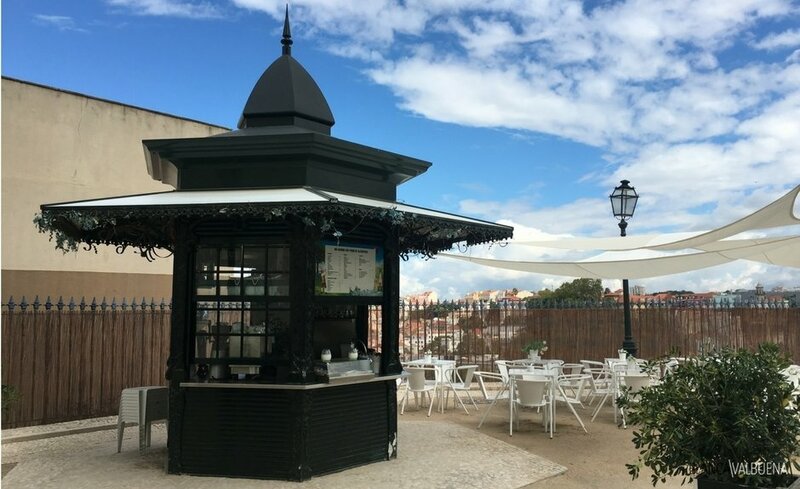 Kiosk at the Miradouro Sao Pedro de Alcantara Lower Level: (Principe Real & Bairro Alto) If you want a little quiet, this is a great option since most people tend to stay at the kiosk on the top level. This one is more booze than food, but it is a great spot to read a book while enjoying a glass of wine. Ribadouro Kiosk at Avenida Liberdade: This kiosk is cash only and seafood heavy, therefore this kiosk is pricier than most. 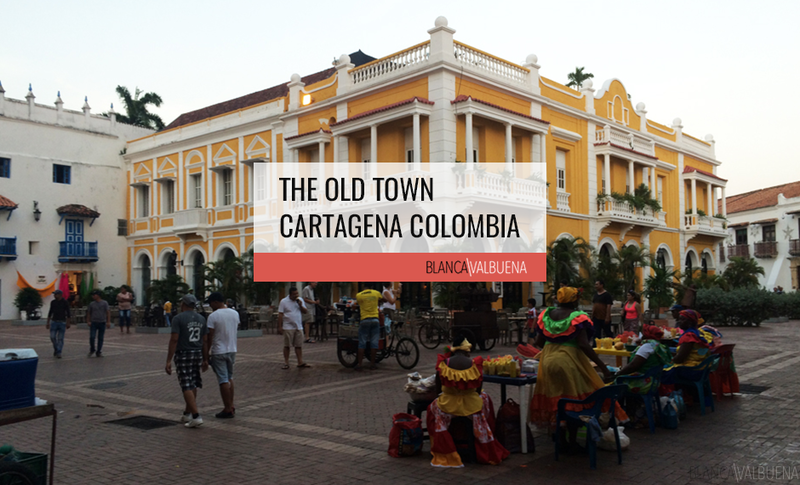 It’s great during the day and very popular at night. 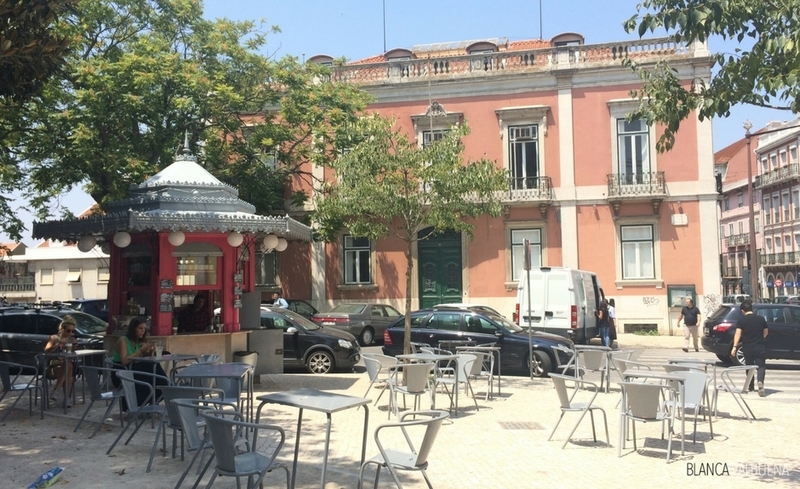 Which is your favorite of all the Kiosks of Lisbon? 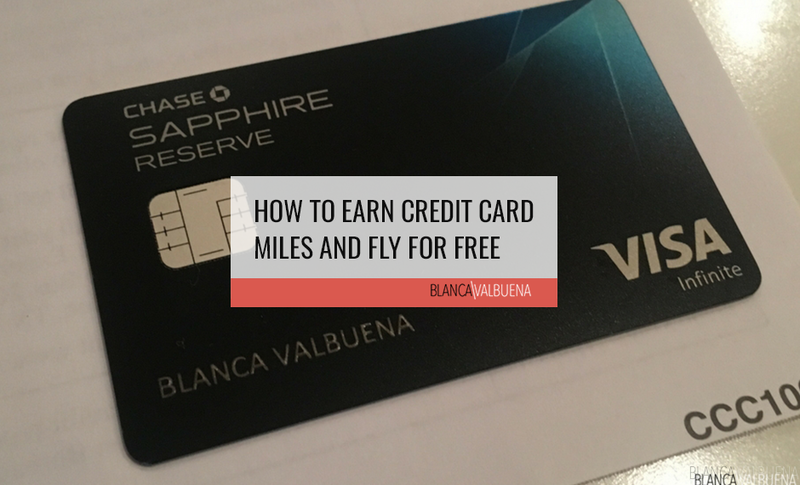 Leave a note in the comments, tell me which one you love best and why.